You love to see your child’s adorable smile. It brightens your day and warms your heart. You would do anything to keep seeing that smile, wouldn’t you? Well, many children face a dental problem that can impact much more than their teeth. 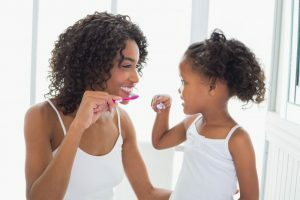 This February, which is National Children’s Dental Health Month, make sure your child knows how to care for their smile, so you can better set them up for success and good oral health. Check out this helpful information from your dentist in Las Cruces. Like most people in your position, you’re probably nervous about your upcoming appointment to get a root canal. You don’t need a reminder of the pain you’re in, and you don’t even want to consider the discomfort after. Fortunately, your dentist in Las Cruces is ready to cure your worry and let you know how getting a root canal will improve your quality of life. Tooth loss. It’s a big problem. It affects your looks, your bite, your speech, and your oral health. But what tooth replacement option should you choose? Do you go with dentures? Perhaps a bridge? 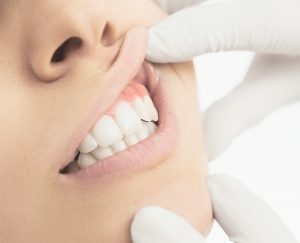 Consider instead restoring your smile through superior dental implants with a dentist in Las Cruces. Gum disease affects more than 50% of US adults over the age of 30 and can cause irreversible damage or tooth loss. But what are the signs and stages of gum disease? And how can you prevent it from happening to you? 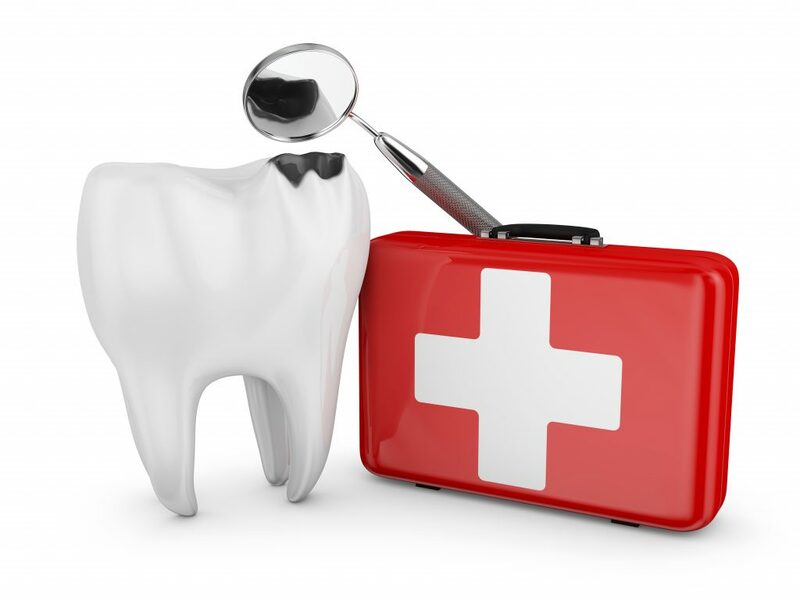 Get your information here from knowledgeable dentists in Las Cruces. 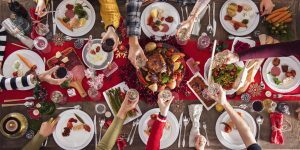 When you open your jaw to speak or chew food, have you noticed a clicking sound or pain? 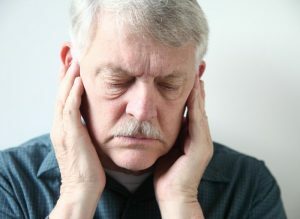 If so, your dentist in Las Cruces says you could be suffering from temporomandibular joint (TMJ) dysfunction, a condition over 20 million Americans suffer from. As you read on, you’ll learn what the disorder entails, its symptoms and how your dentist can treat it.